South Korea’s biggest conglomerate Samsung on Thursday conducted the smallest scale of senior executive promotions since 2015, indicating that the tech giant prefers stability over change for next year. Two major promotions were made in the C-level reshuffle. 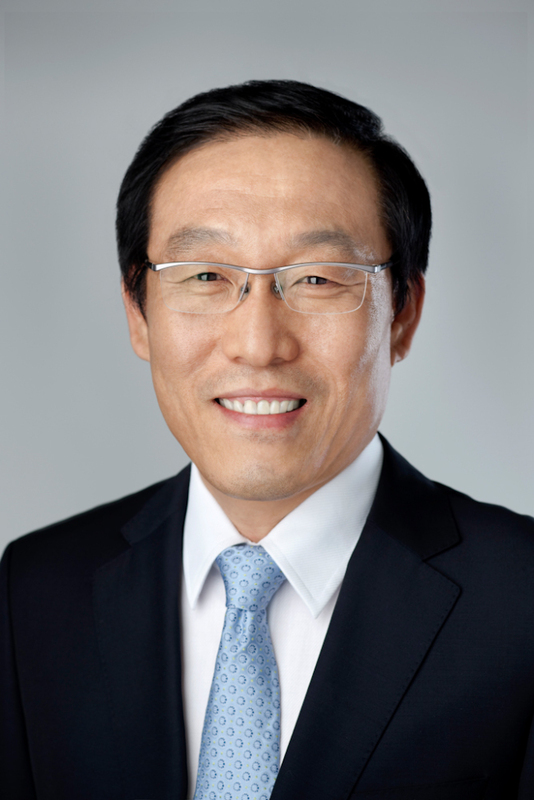 Kim Ki-nam, previously chief executive officer of Samsung’s device solutions division and chairman of the Samsung Advanced Institute of Technology, was promoted to vice chairman in recognition of his leadership that led the company to unprecedented performance this year. Kim has been leading Samsung’s most lucrative semiconductor division since November 2017, as he was promoted to the CEO position by Samsung heir Lee Jae-yong while the latter was in jail for involvement in a bribery scandal surrounding a former president. Under Kim, Samsung’s chipmaking division achieved record high quarterly profits until the third quarter of this year. 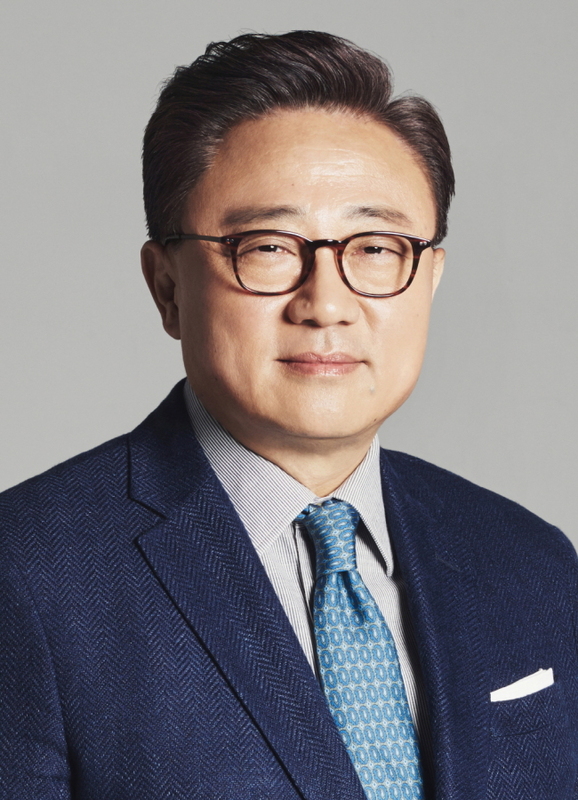 Kim joins Samsung’s top management, consisting of two chairmen -- Lee Kun-hee and Kwon Oh-hyun -- and three vice chairmen -- heir apparent Lee Jae-yong, Yoon Boo-keun and Shin Jong-kyun. Kim, born in 1958, started his career at Samsung’s semiconductor research center in 1981. After serving as the CEO of Samsung Display in 2013, Kim headed the memory and system LSI businesses of the device solutions division from 2014 to May 2017. Along with Kim, Roh Tae-moon, previously executive vice president and head of R&D at the mobile communications business, was promoted to president to lead the smartphone business under CEO Koh Dong-jin. 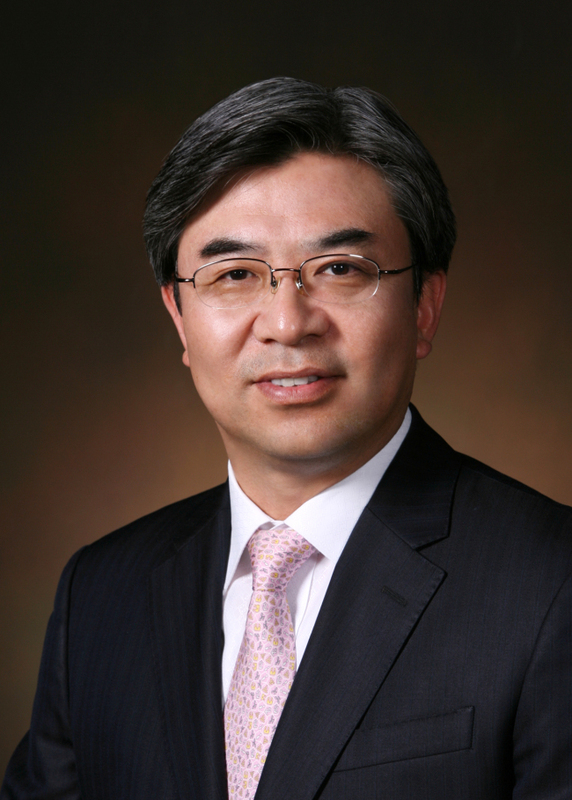 Roh, born in 1968, joined Samsung in 1997 as an engineer at a mobile communications development team. He has since headed various teams for the development of leading and innovative products. CEO Koh has been serving the dual positions of mobile CEO and president since last year. Roh’s promotion seems to be aimed at supporting Koh in efforts to maintain Samsung’s weakening leadership in the global smartphone market. 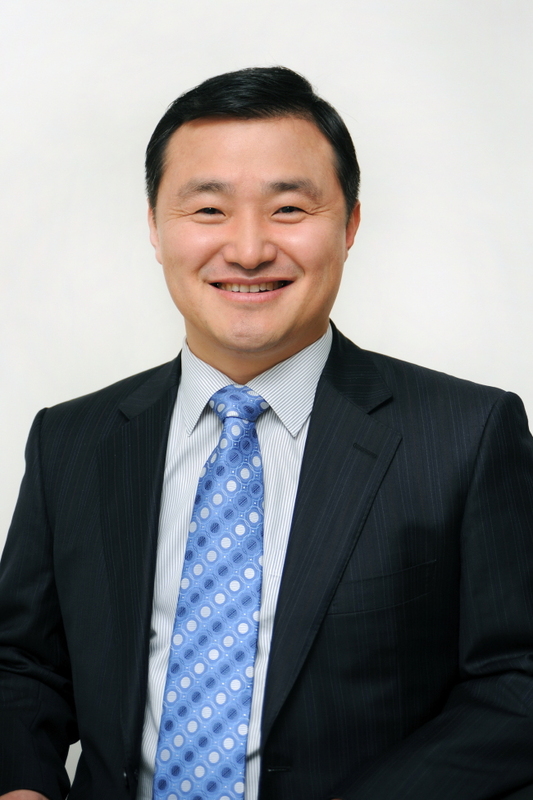 CEO Kim Hyun-suk for the consumer electronics division retained his position as well. “Samsung had a generational change last year and will appoint the incumbent CEOs for another year in order to seek innovation amid greater stability,” it said in a statement. Industry officials interpreted the smaller-than-expected change in the executive group as Samsung’s intention to brace for a tougher year in 2019. 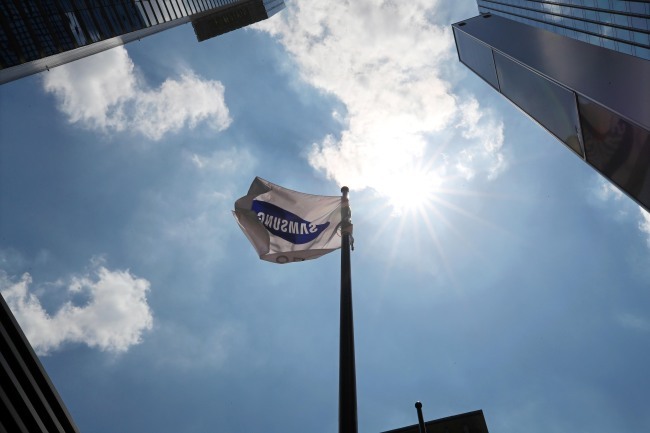 Later in the day, Samsung announced the promotions of 158 executives, including 13 executive vice presidents, 35 senior vice presidents and 95 vice presidents. The scale of promotions was reduced from last year’s 221 executives, reportedly as part of ongoing moves to trim the senior group. The device solutions division, however, had the largest number of promoted executives at 80, based on the division’s performance.